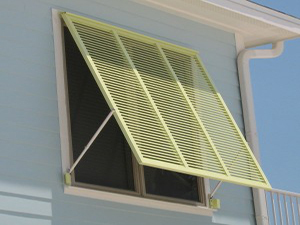 A Miami favorite throughout the 50s and 60s, Bahama hurricane shutters offer permanent shade protection as well as excellent storm protection. 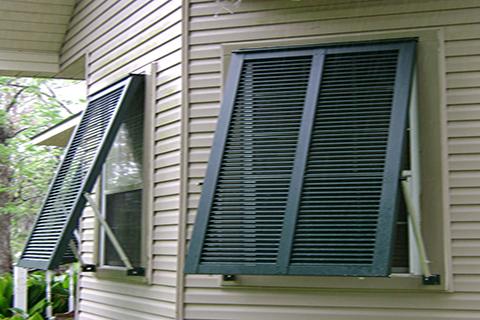 Today's Bahama shutters are manufactured from heavy extruded aluminum. They are permanently mounted above each opening on a 45 degree angle. The design of this modern Bahama hurricane storm panel shutter allows the homeowner to see through a perforated aluminum panel positioned between the aluminum horizontal slats. 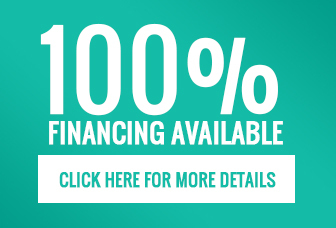 Hurricane panels in Florida have become a necessity; let the best help prepare you for the worst. 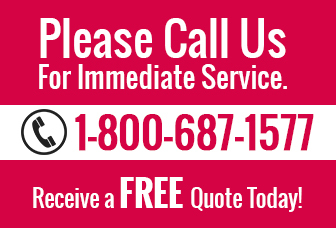 Turn to Stormwise for all of your hurricane protection needs! 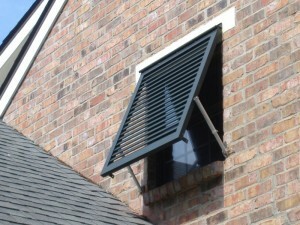 Bahama shutters provide convenient light, ventilation and privacy control in daily use. Support arms are adjustable to 60 degrees. Longer support arms are available to 90 degrees.